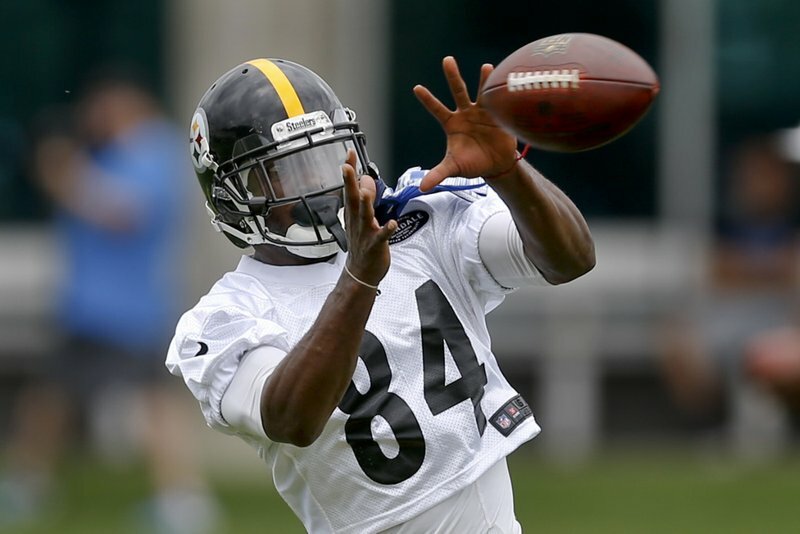 PITTSBURGH (AP) — Antonio Brown didn’t skip out on the vast majority of the Pittsburgh Steelers organized team activities to make a statement. Or to disrespect the backup quarterbacks. Or to take a stand alongside running back Le’Veon Bell.